At Air-Worx Air Conditioning & Heating, LLC we provide professional heating services to all of our clients. It is very important to maintain all of your systems so that you never have to be cold inside your home. 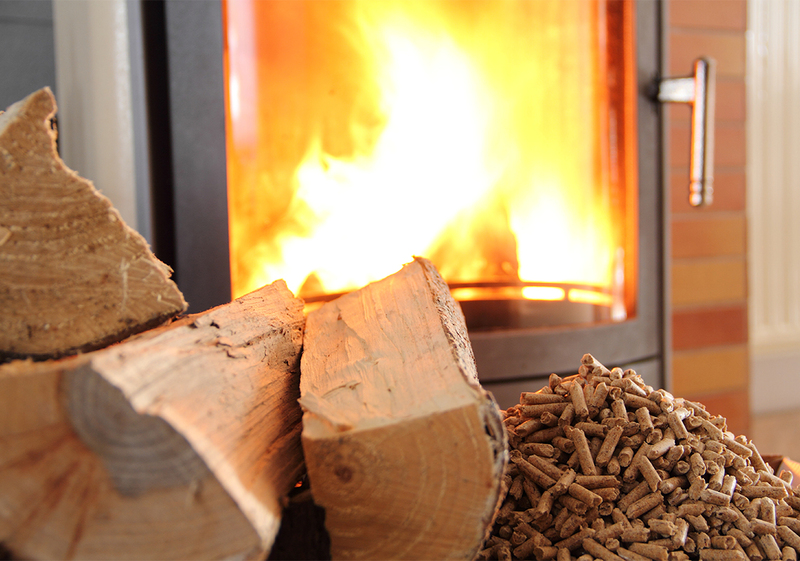 Air Worx offers repair, maintenance and installation of all heating systems. Don’t forget to ask about our special senior, military, firefighter and police officer discounts! Whether you are in need of repairs to get your system up and running, maintenance to ensure your system performs its best, or installation services for a new unit, we are the heating specialists to turn to. "Enjoy fast, professional HVAC services for all of your heating, cooling and maintenance needs when you contact Air-Worx Air Conditioning and Heating."